Film Books – MoonFigures Collection, Art, and Reviews! 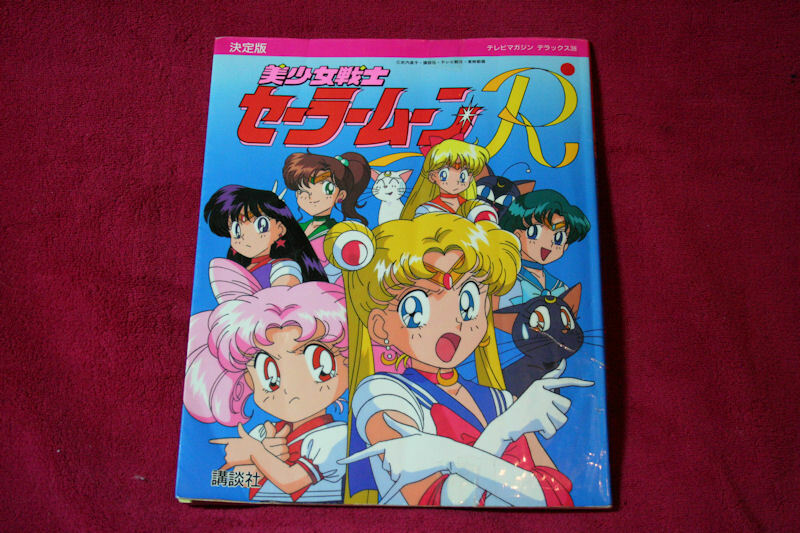 This film book covers episodes from the R season of the anime. My copy has a ripped cover and some minor crayon on the jacket. These are definitely worth it if you are into art books and books in general. The information is all in Japanese, but it seems to be self-explanatory.